1. In a mixing bowl, whisk the soy sauce, sugar, vinegar, cornstarch, oil, ginger, and cayenne pepper together. 2. Place the ribs in a 4-6 quart slow cooker. Pour the sauce over the ribs and turn the ribs to coat them completely. 3. Cover and cook until the ribs are tender, on low for 6 to 7 hours or on high for 3 to 4 hours. 4. Twenty minutes before serving, preheat the oven to 350° F. Place the ribs, meaty-side up, on a foil-lined rimmed baking sheet. Strain the cooking liquid from the slow cooker into a medium bowl. 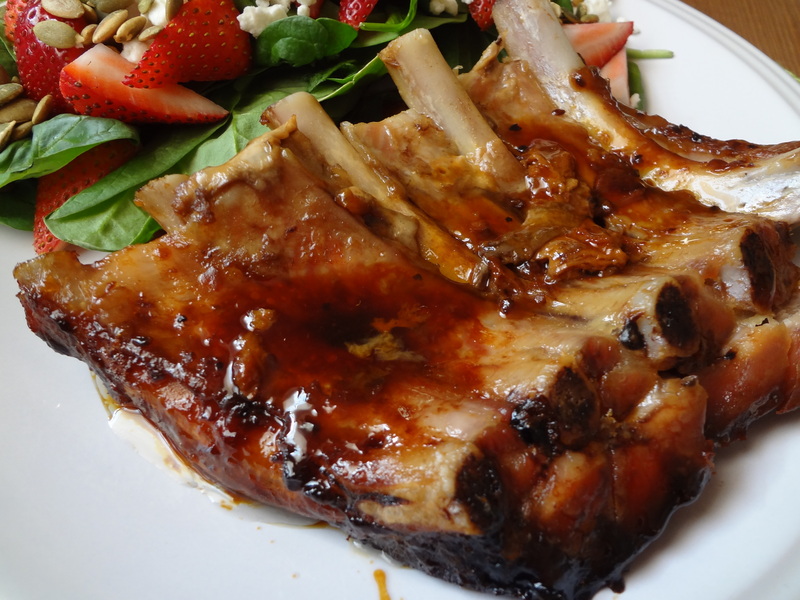 Brush the meaty side of the ribs with half of the cooking liquid and bake for about 10-15 minutes. 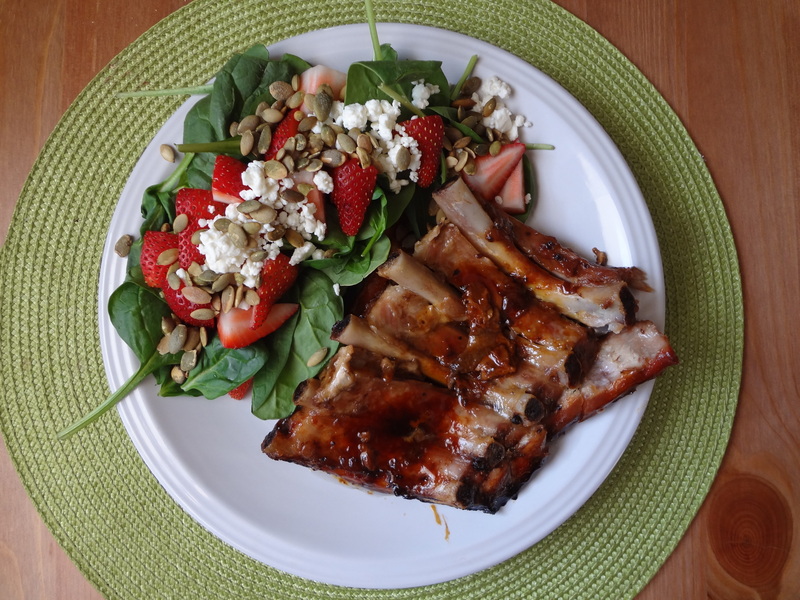 This entry was posted in Uncategorized and tagged Asian, Crock Pot, Dinner, Ginger, grilling, ribs, Slow Cooker, Soy Sauce, Summer by theculinarycapers. Bookmark the permalink.